From packaging to website content, Lindsey has handled numerous projects for Samovar. Her input has been full of passion, and she was a joy to work with." By handing off tasks that I don't enjoy or (in some cases) just don't excel at, I'm able to focus on what I really love, and that enthusiasm and drive really shows in my sales numbers! With their help, we've expanded my part-time, side-business job into a full-time dream career." I trust them 100% and in business that is very hard to come by. I would highly recommend The Tea Mavens to help take your business to the next level. "We loved working with Lindsey & count ourselves lucky to have her as a continued resource to call on as we change our menu seasonally." Her years of accumulated contacts and knowledge are priceless. "One of Lindsey's great gifts is her way with words. She took the transient flavours and sensations of our complex teas and translated them into engaging, accurate and compelling words. We were stuck with what to write on our packaging before Lindsey alleviated the stress by translating fleeting moments into solid branding." In the past, we used a few freelancers to help with social media, blog articles, product descriptions, etc., and while they did an OK job, they did not have the love and passion for tea and it showed in their work. 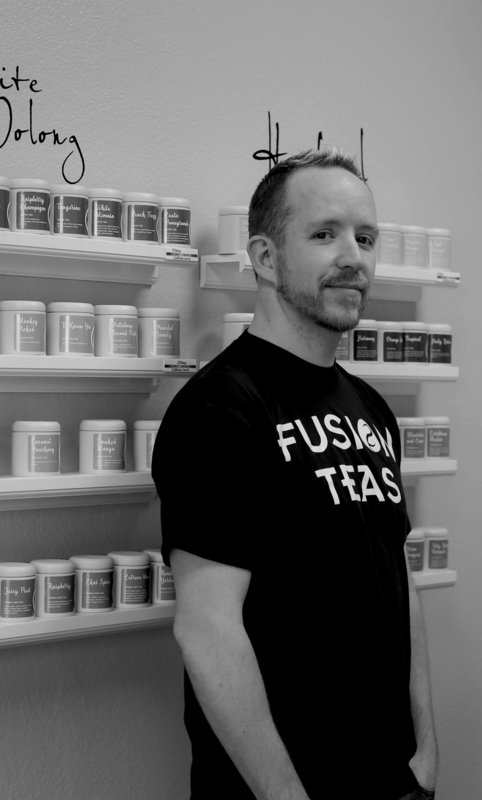 Finding someone with the skills that The Tea Mavens have plus the passion for all things tea was like hitting the lotto... We started with a $10,000 loan (which was a lot for us at the time) and are not only living debt free but are comfortable and loving what we do." "At our new restaurant, we were struggling with how to develop a non-alcoholic drinks menu, including but not limited to hot & iced tea, until we scheduled a call with Lindsey." We have a uniquely small kitchen area that needed special consideration when making a non-alcoholic drinks menu. On the call, Lindsey helped us with tea selection, tea vendors, preparation instructions, as well as maximizing the variety of non-alcoholic drinks with extremely limited storage and fridge space. She was also very knowledgeable & helpful in the area of unique and on-trend drink selections that my husband and I were unfamiliar with. In the weeks since we launched the non-alcoholic drink menu, our drink margins have improved. We are proud to offer more choices than just beer & wine... Our customers are happy with the options and our servers are relieved to have a manageable & well-received non-alcoholic drinks menu! And it isn't just tea pros who love our work! Our Ads & SEO Maven, Connie, is a certified Google Partner. That means she's one of less than 80 digital marketers in Canada who has been approved by Google for her superior AdWords skills. Woohoo! Contact us to inquire about her AdWords and SEO services.